Sansa Stark. . Wallpaper and background images in the Sansa Stark club tagged: sansa stark game of thrones. 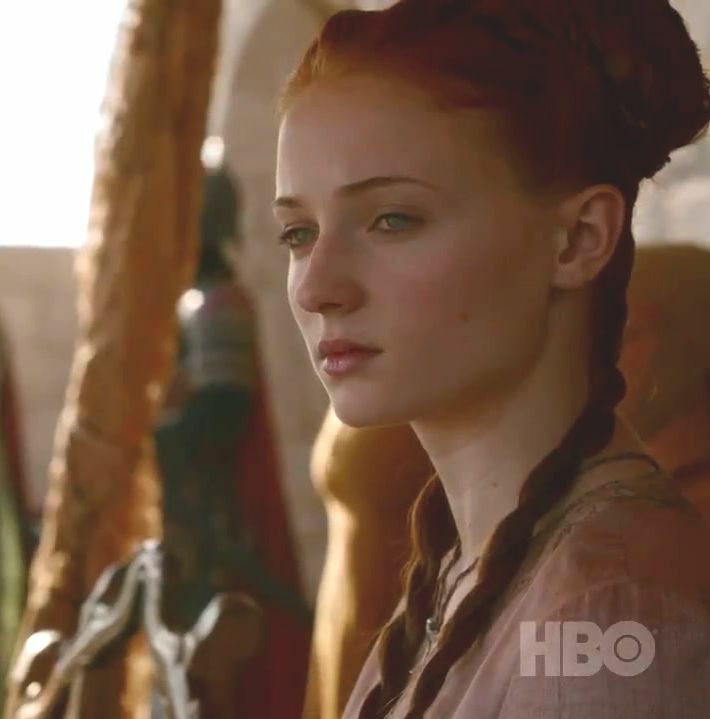 This Sansa Stark photo contains porträt, kopfbild, nahaufnahme, portrait, headshot, and kopfschuss. There might also be green beret, besondere kräfte, elitesoldaten, grüne barett, spezialeinheiten, elite soldat, elite-soldat, uniform, and regimentals.